The definition of sonification has been reframed in recent years but remains somewhat in flux; the basic concepts and procedural flows have remained relatively unchanged. Recent definitions have focused on the objective the important uses of sonification in terms of scientific method. The full realization of the potential of the field must also include the craft and art of music composition. 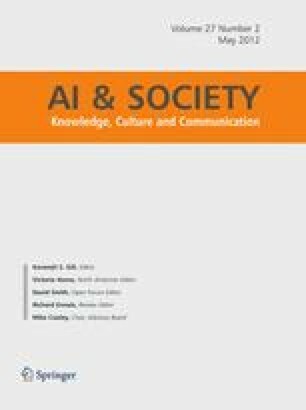 The author proposes examining techniques of sonification in a two-order framework: direct and procedural. The impact of new technologies and historical roots of that work argues that framing this broad topic should be in terms inclusive of scientific method and craftsmanship and art. The expressive use of sonic time-based data flows needs to be refined and expanded. The unexamined territory of how a broad-based population of listeners on a subjective, as well as objective level needs, have to be included in this new field.